CBS All Access Launches In Canada For $5.99/month, CBS All Access delivers commercial-free programming to the Great White North. CBS All Access, CBS's direct-to-consumer digital subscription video-on-demand service, has launched in Canada, marking its first expansion into an international market. For $5.99CAD, CBS All Access will offer Canadian viewers more than 7,500 commercial-free episodes on-demand, spanning full current seasons of select CBS series, entire previous seasons and classic shows, as well as the ability to live stream CBSN, CBS News' 24/7 streaming news service. 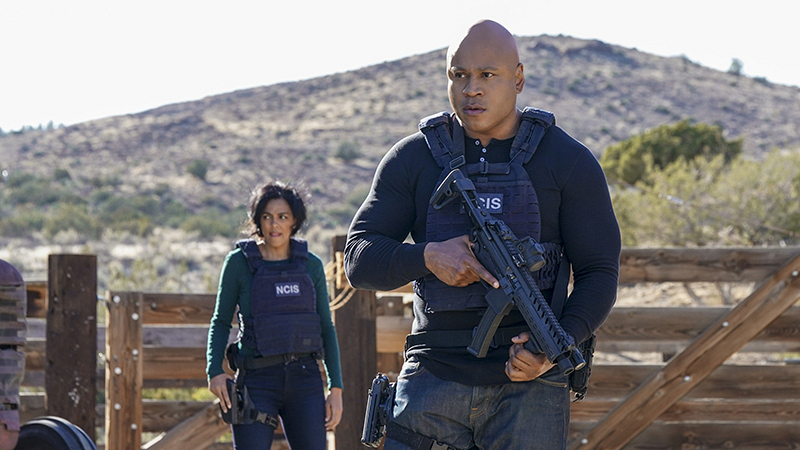 Starting April 23, CBS All Access is available in Canada at cbsallaccess.ca, Chromecast, and on iOS and Android mobile and tablet devices, as well as Apple TV. "The launch of CBS All Access in Canada is a significant milestone for the service,” said Marc DeBevoise, President and Chief Operating Officer, CBS Interactive. "We've experienced incredible growth domestically and see a great opportunity to bring the service and CBS’s renowned programming directly to international audiences across a range of platforms and devices. We look forward to continuing to expand CBS All Access across additional platforms, with even more content, and bringing the service to other markets around the world." CBS All Access brings thousands of episodes of CBS’s leading programming to digital platforms, making it simple for fans looking for more CBS content to get it in one easy-to-use, multi-platform service. - Current, building seasons of nearly 20 primetime shows, including NCIS, Bull, SEAL Team, MacGyver, and Instinct, with new episodes available seven days after they are broadcast. - All past seasons of 15 primetime series, including NCIS, Survivor, Elementary, Madam Secretary, and more. 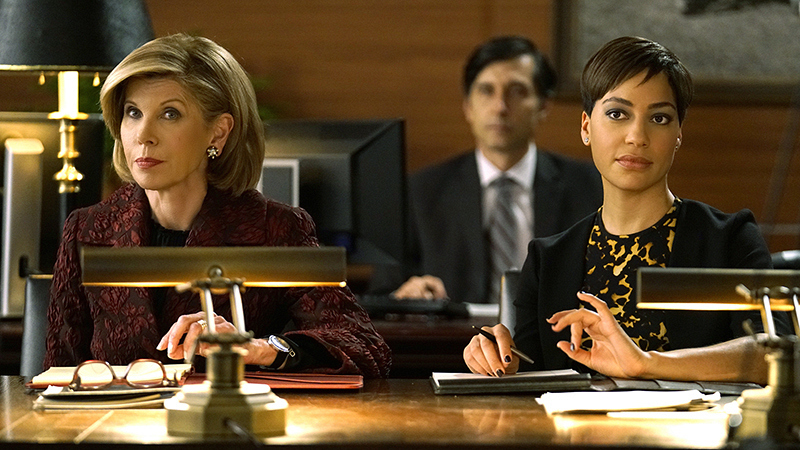 - CBS All Access Original series, including Season 1 of The Good Fight and comedy series No Activity, with more to be announced. - Ability to livestream CBSN, CBS News's 24/7 streaming news service, featuring live, anchored coverage and original reporting. - More than 30 CBS Classic series, including all episodes of hits like Charmed, The Good Wife, Hawaii Five-0, and CSI.